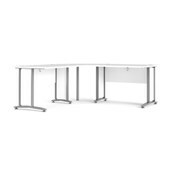 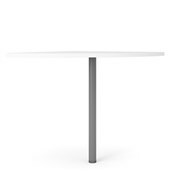 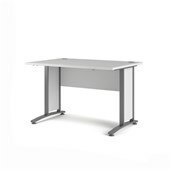 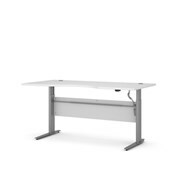 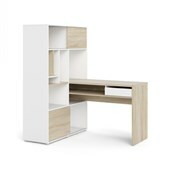 Tvilum’s Function Plus 1 Drawer Desk is a simple, multi-functional desk. 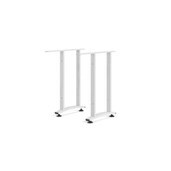 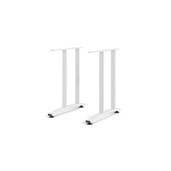 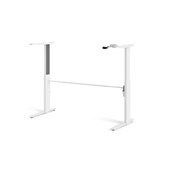 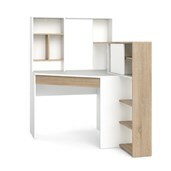 Use as a work desk in the office, a crafting station or in the kid's bedroom for homework. 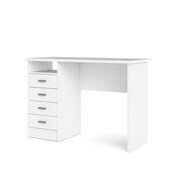 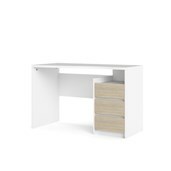 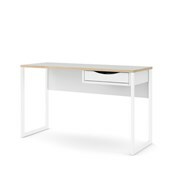 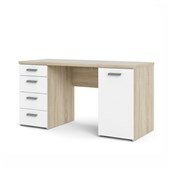 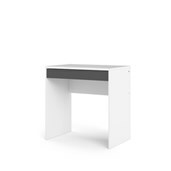 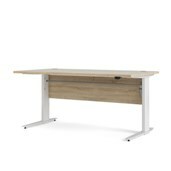 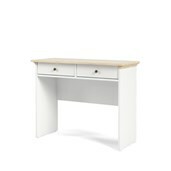 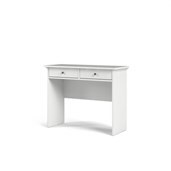 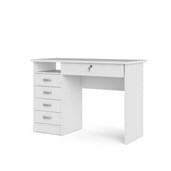 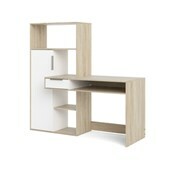 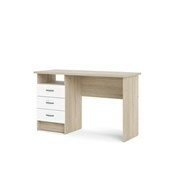 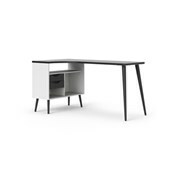 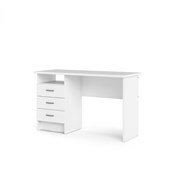 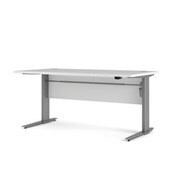 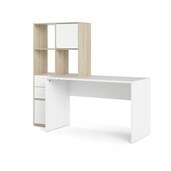 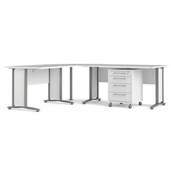 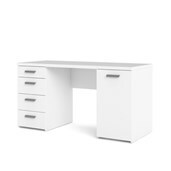 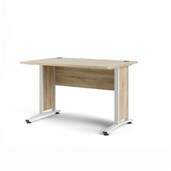 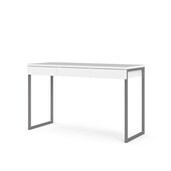 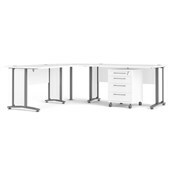 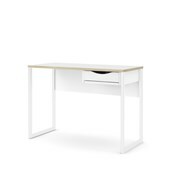 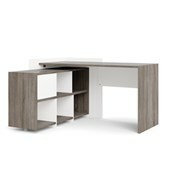 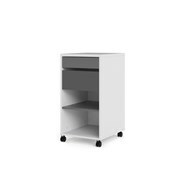 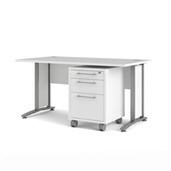 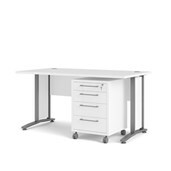 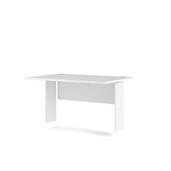 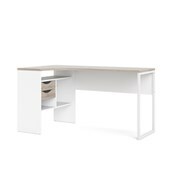 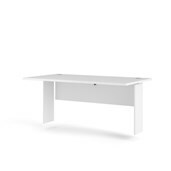 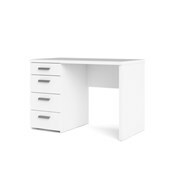 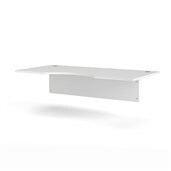 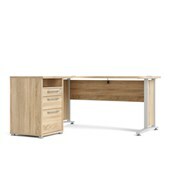 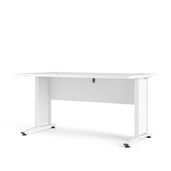 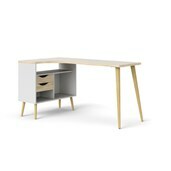 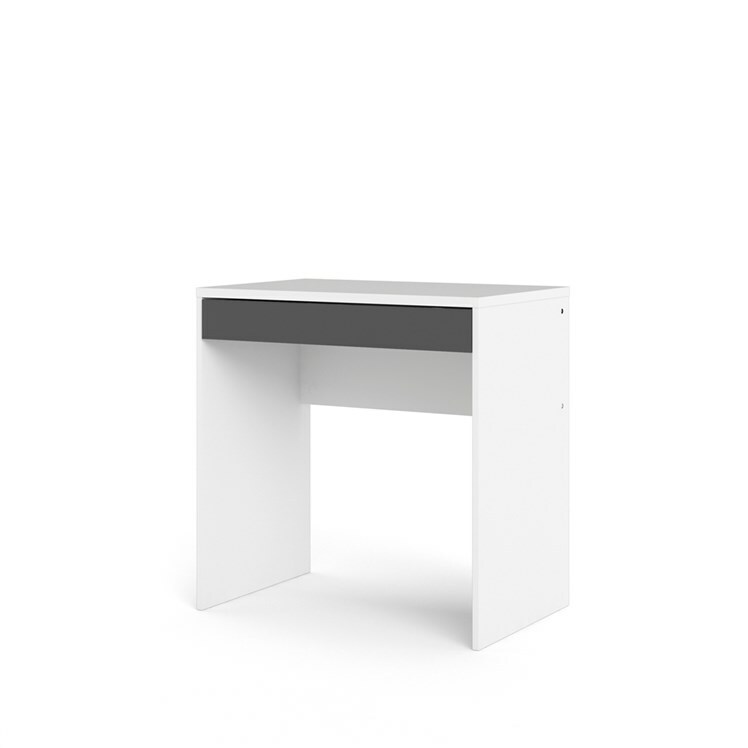 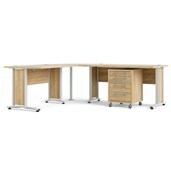 The Function Plus 1 Drawer Desk suits every room in the home!